Want to have an unforgettable yearlong experience, all while serving God in a positive Christian summer camp environment?. Being an intern involves making new friends, engaging in marketing initiatives, facilitating retreat group experiences, setting personal goals, growing in your relationship with Christ, and so much more. 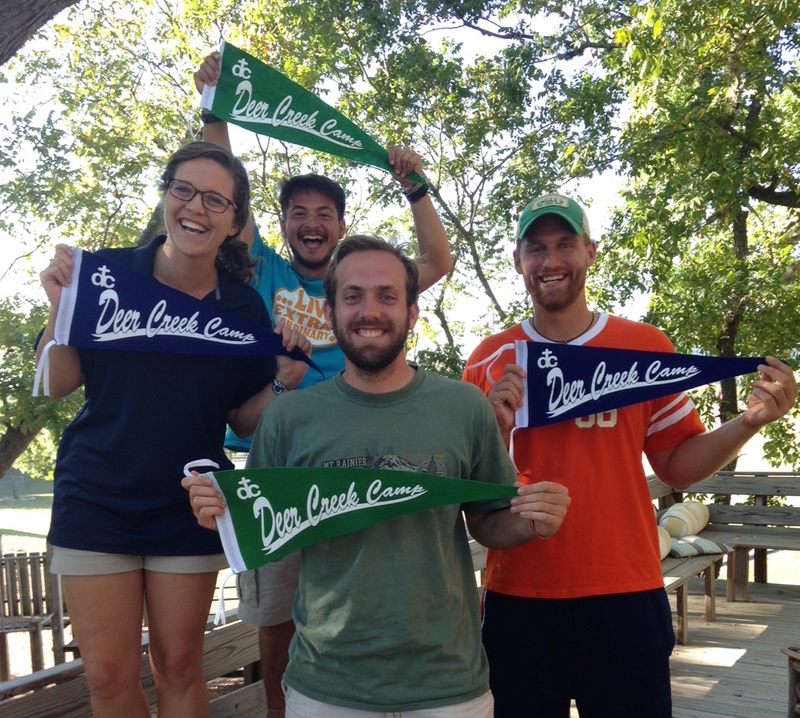 Contact our office to hear more about being an Intern at Deer Creek Camp, one of the best Christian Camps in Texas!